Australia’s largest gymnastics event will be held on the Gold Coast, at the Gold Coast Sports and Leisure Centre, in 2018. Featuring over 3500 gymnasts, the 3 week event includes seven gym sports. The National Clubs Gymnastics Carnival will also be held on the beautiful, sunny Gold Coast in 2019 and 2020. For full details including dates and times of individual events, please visit the Event Website – National Clubs Carnival. 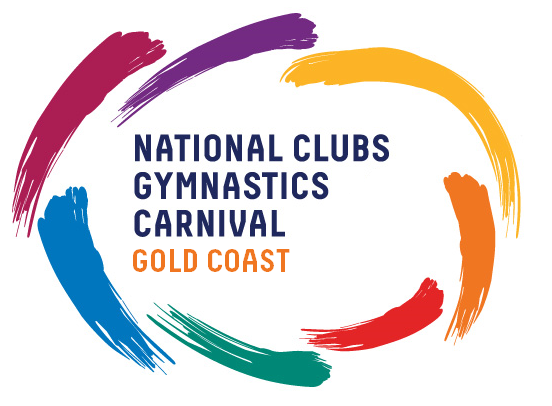 Stay with Us – National Clubs Gymnastics Carnival, Gold Coast! We are located just 10km from Carrara and the event precinct! A central hub for public transport, you will have no trouble reaching the National Clubs Gymnastics Carnival from Voyager Resort’s unbeatable beachfront location. For accommodation over the event period, contact us at Voyager Resort or check availability and book online.